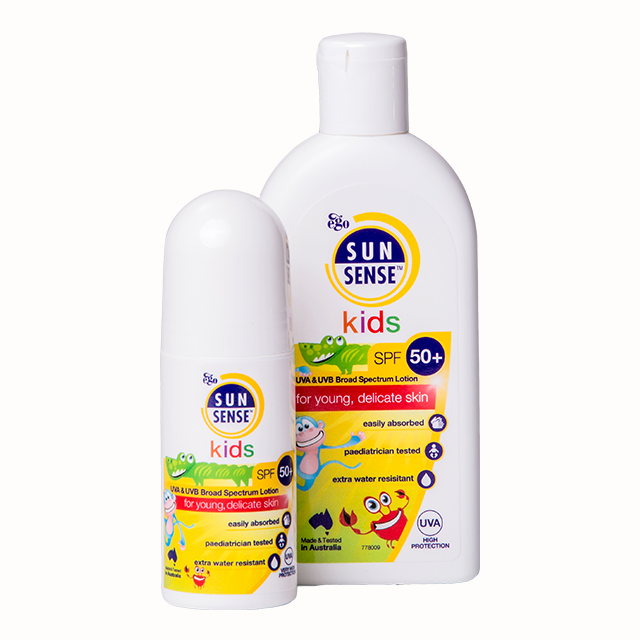 A unique Kids bundle of one 125ml bottle and two 50ml roll ons. 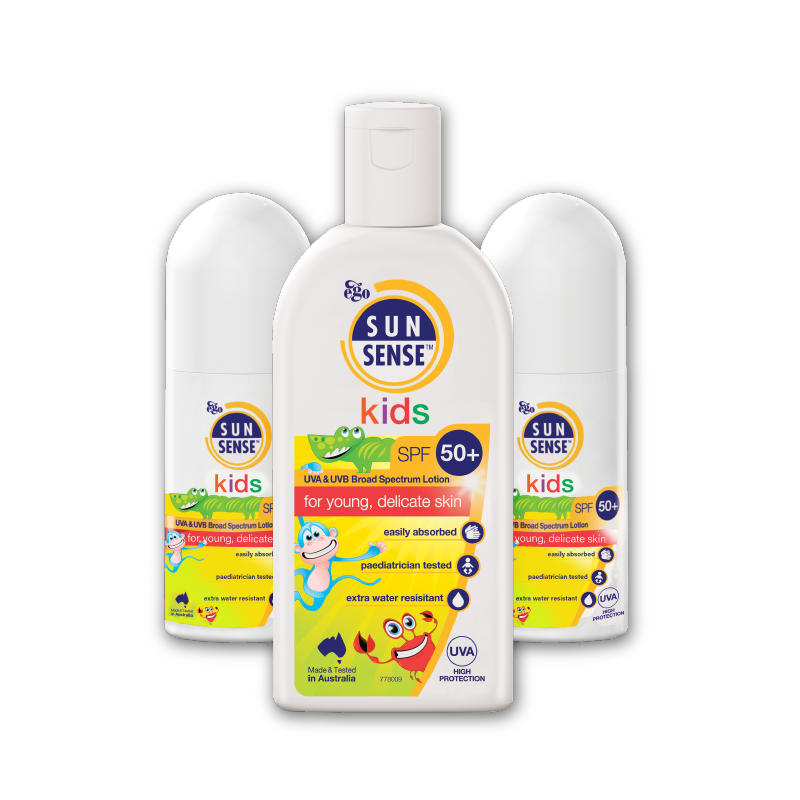 Our SunSense Kids sunscreen is an easy to apply lotion especially formulated for the delicate skin of children from 6 months and above. 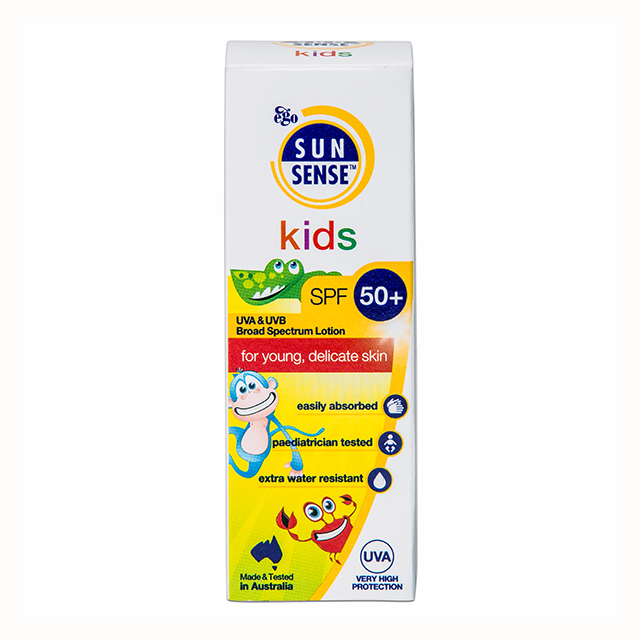 It provides SPF 50+ broad spectrum protection. 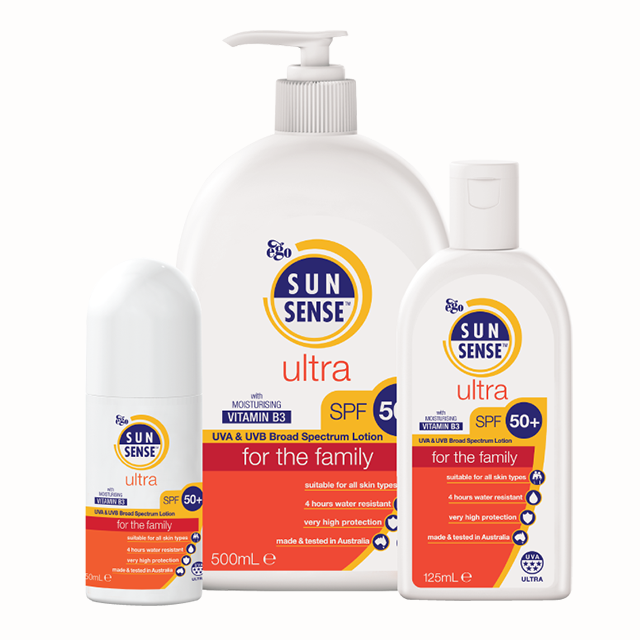 SPF 50+, UVA and UVB broad-spectrum protection. 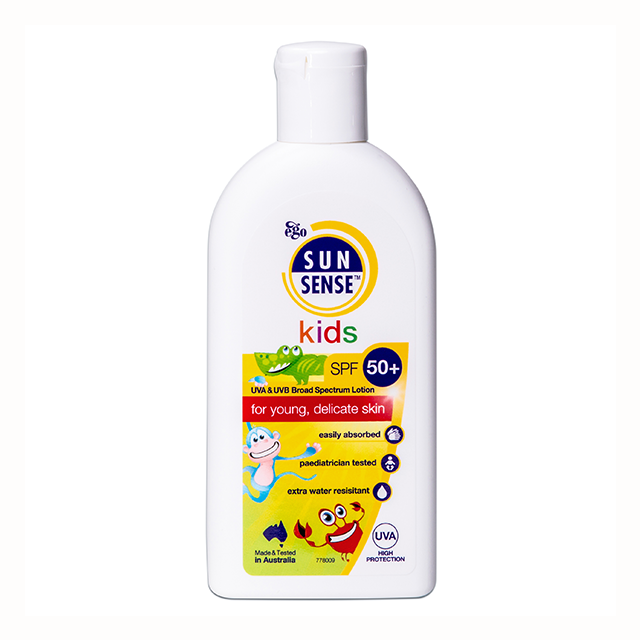 Suitable for use on the delicate skin of children aged 6 months and above. Contains vitamin B3 that helps to replenish dry skin. 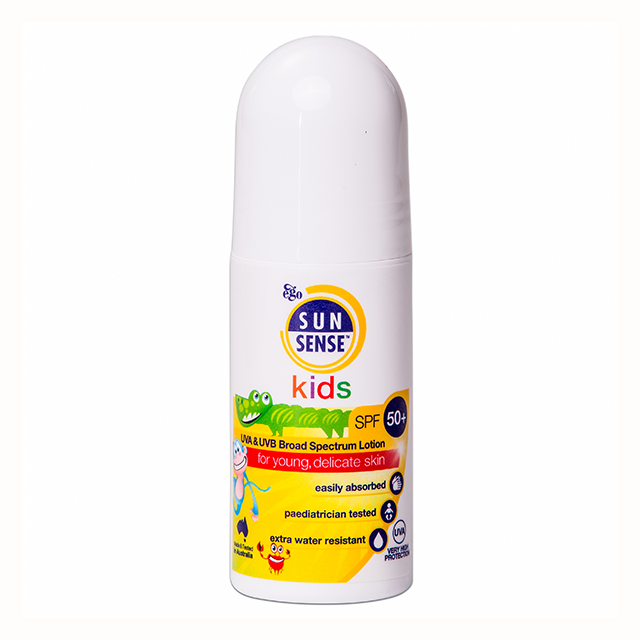 Available in a 125ml bottle and 50mlroll-on, ideal for school bags. Directions for use: Shake well. 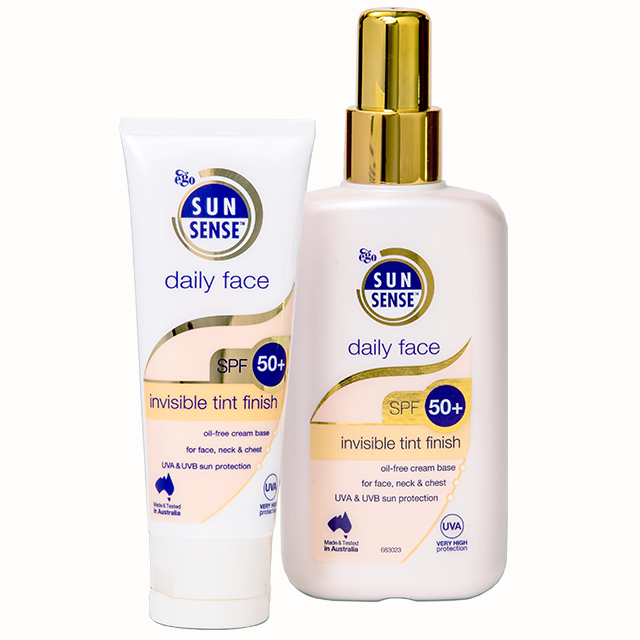 Apply liberally to clean, dry skin at least 15 minutes prior to sun exposure. Reapply every 2 hours and after swimming, exercise and towel dry. Be careful to avoid contact with eyes. Always read the label and use only as directed. 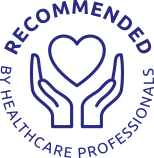 Please contact us on 01565 654920 or crawfordshop@kci1.com to arrange large bulk orders, overseas orders, or to check stock availability.